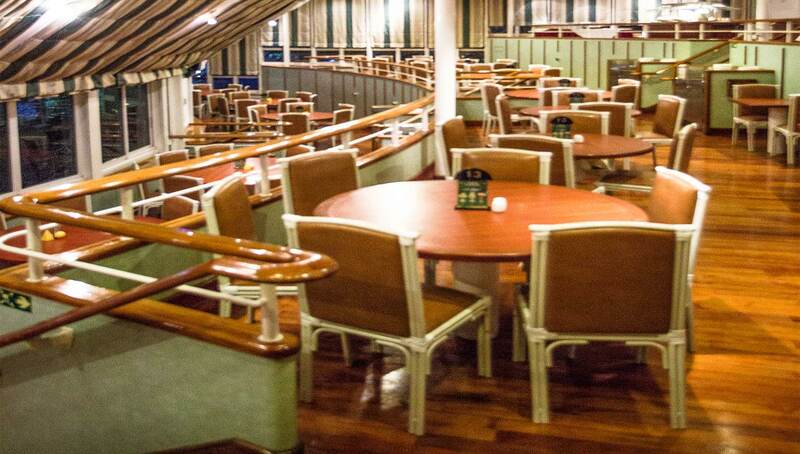 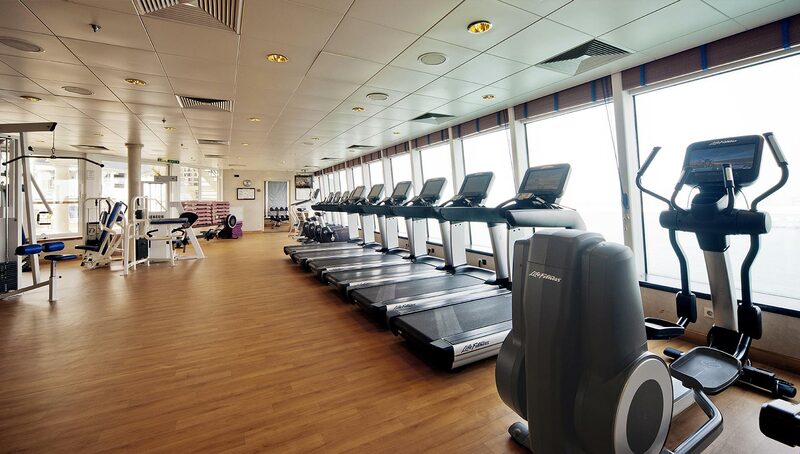 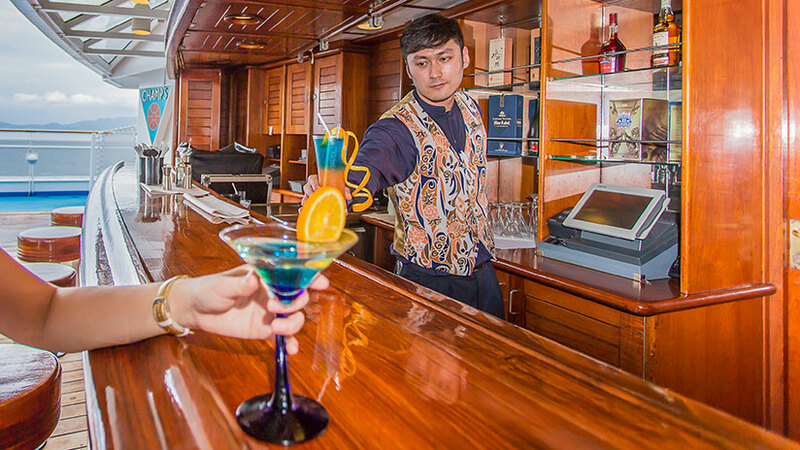 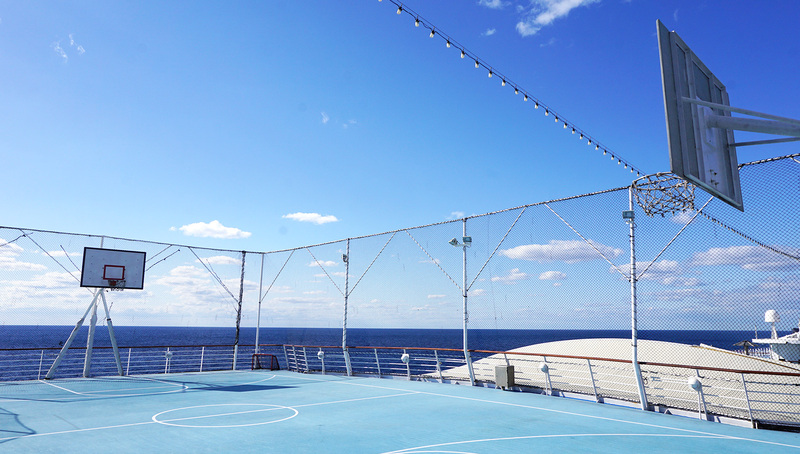 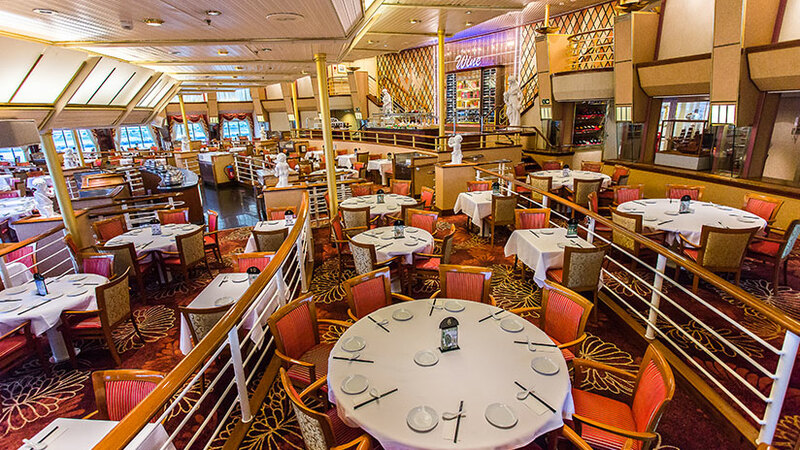 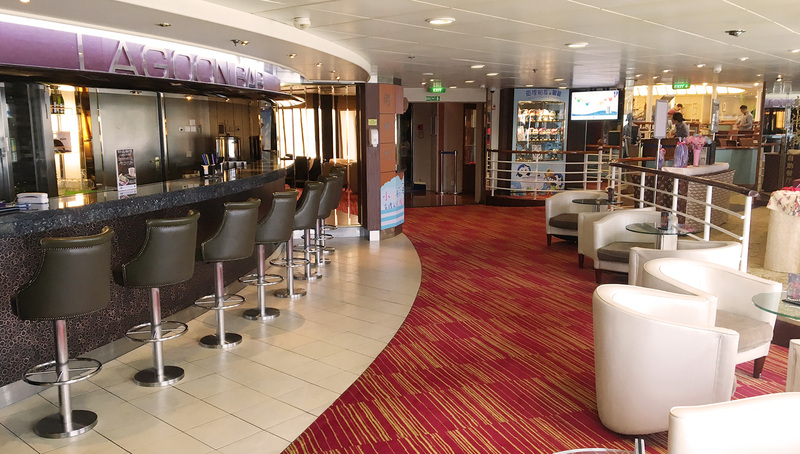 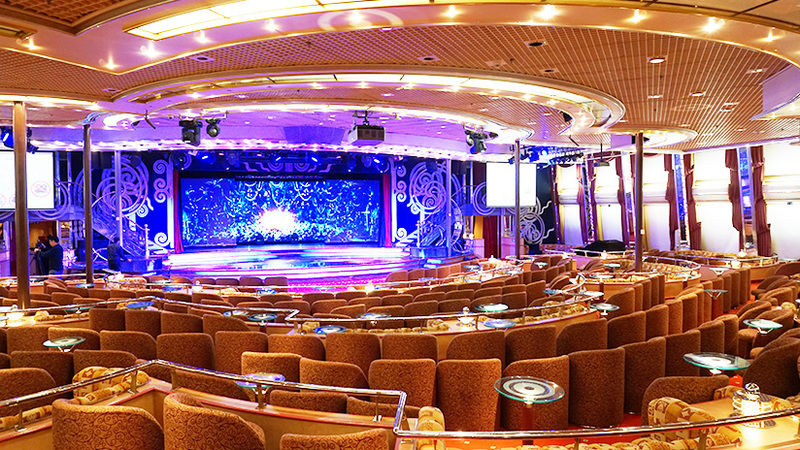 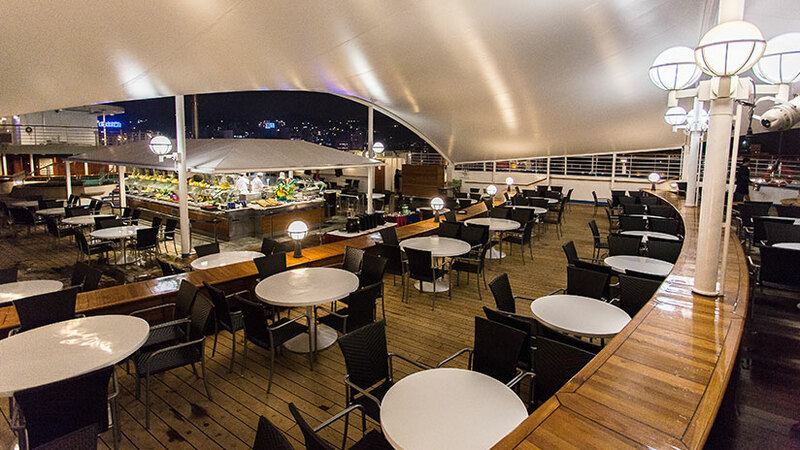 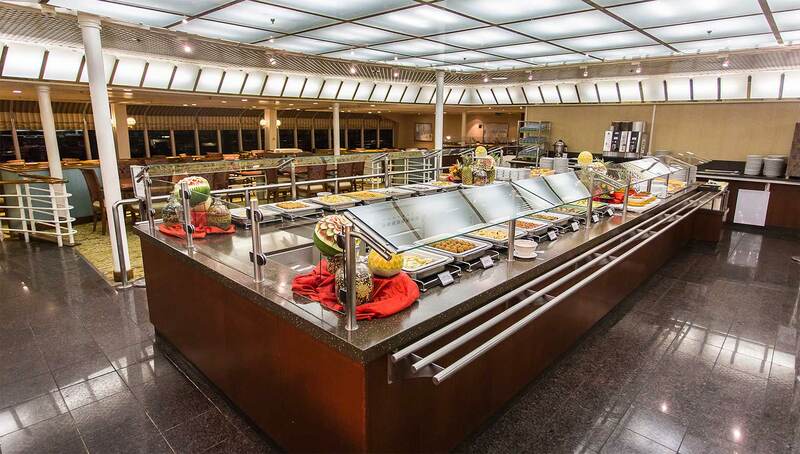 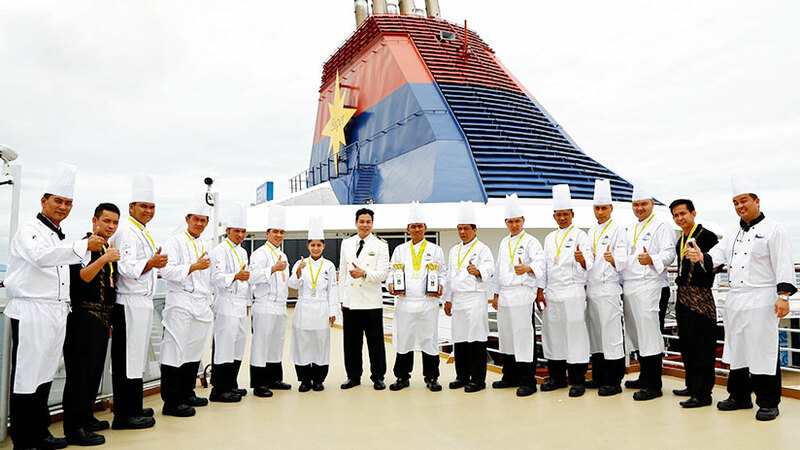 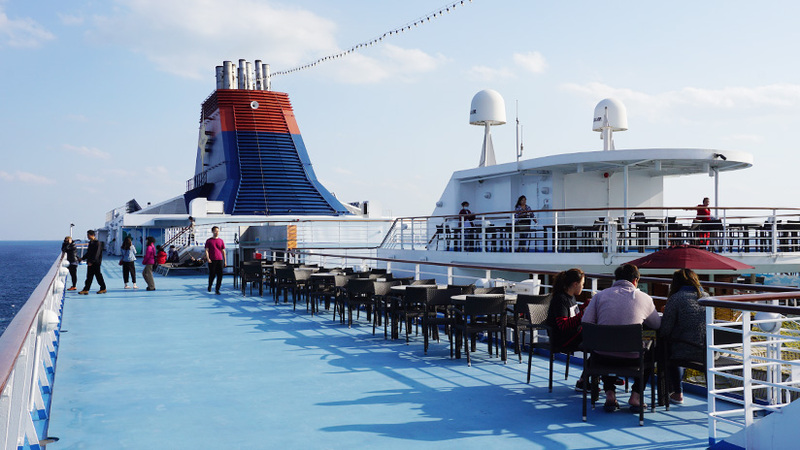 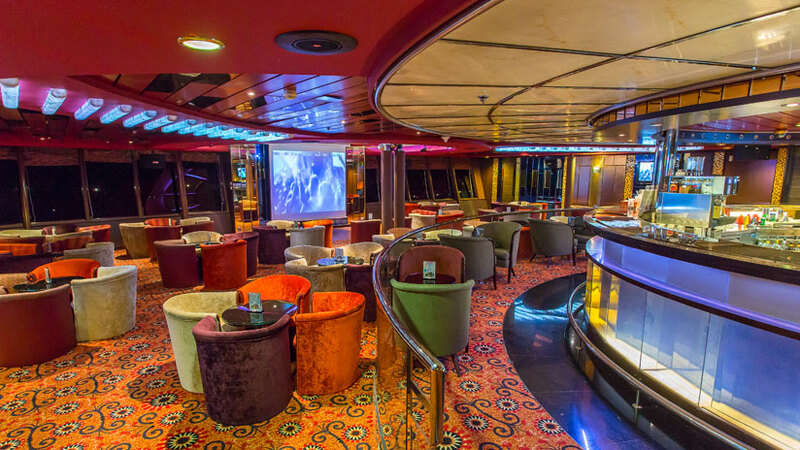 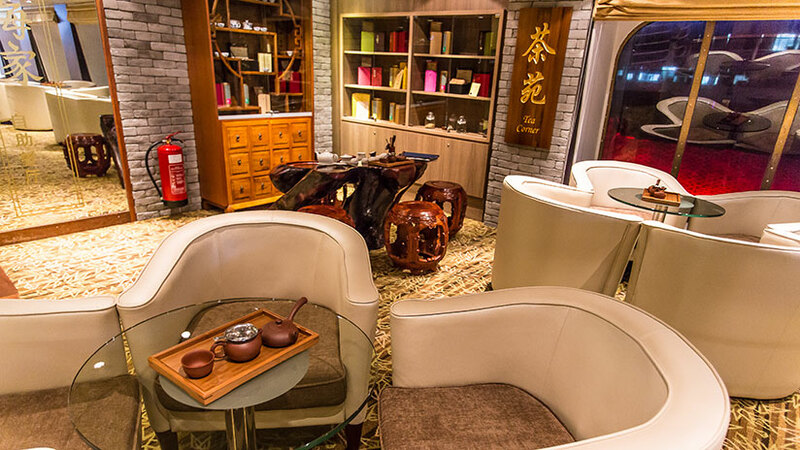 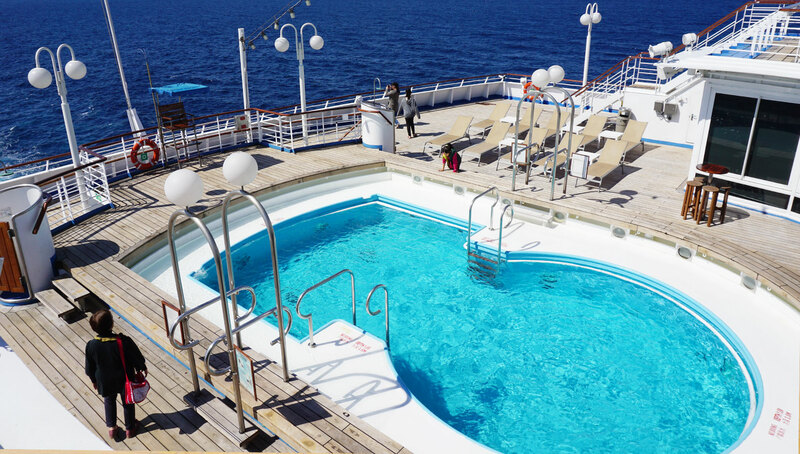 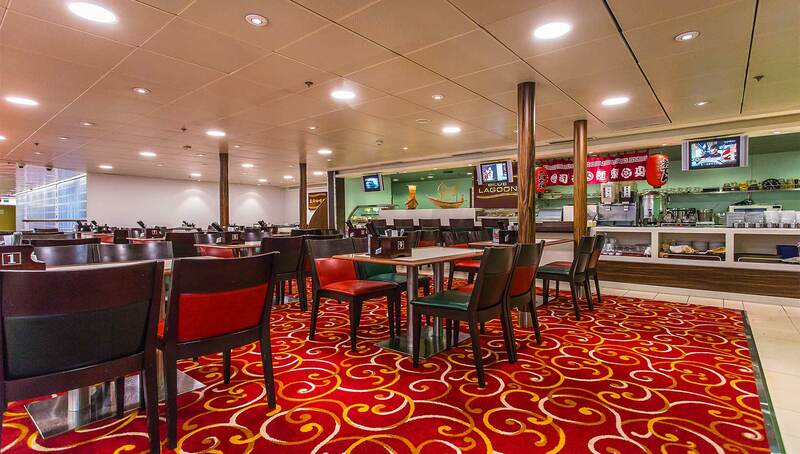 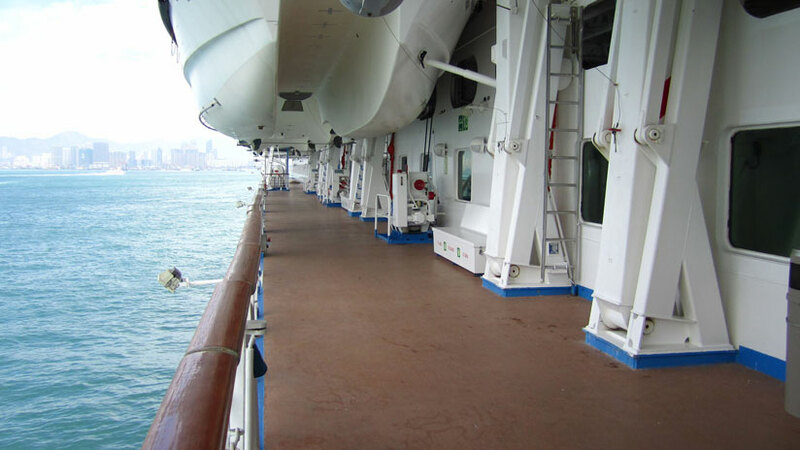 Brimming with fun things to see, do and taste this cruise ship will instantly transport you from the everyday world. 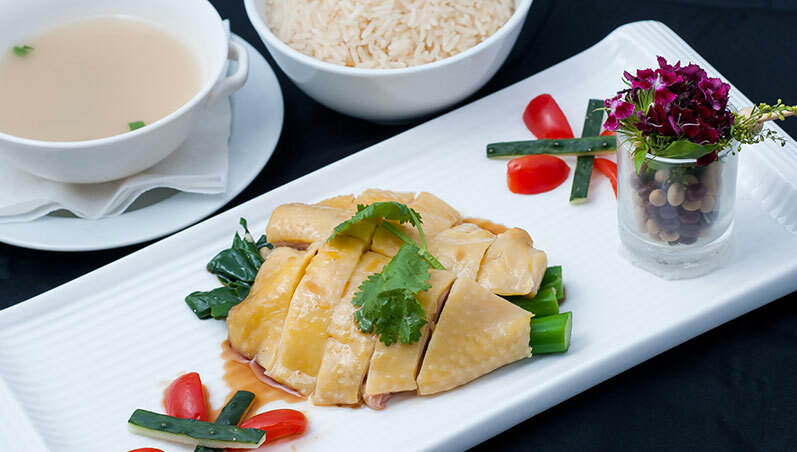 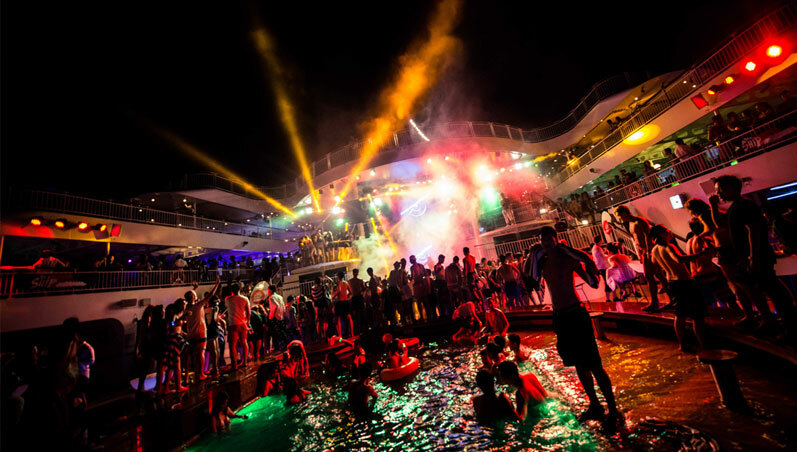 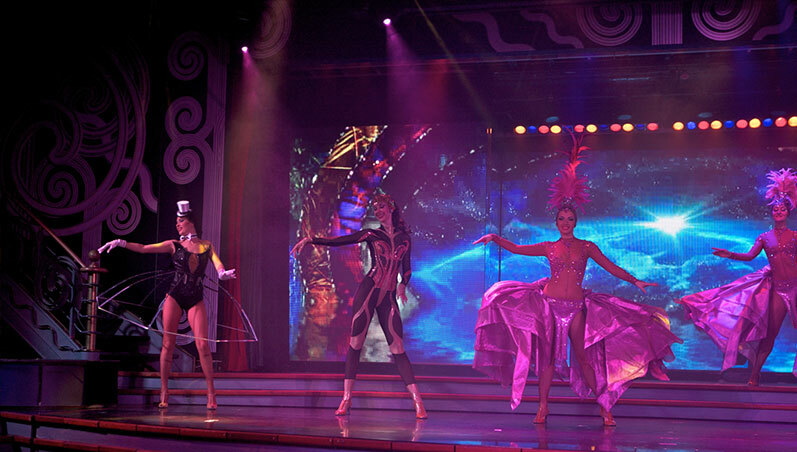 Take a plunge in the pool, some pampering in the spa or catch a live show – the choice is yours. 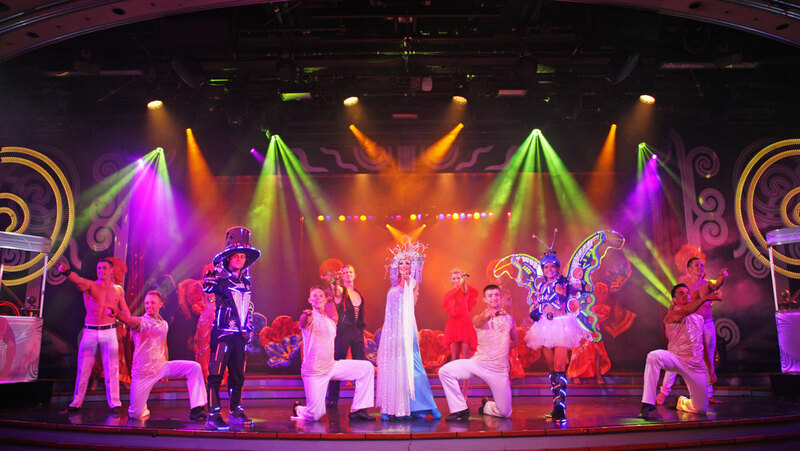 Wander in the kingdom of another fantastic production set in the heart of a beautiful fairytale country where its sceneries invite you to a dream; where light empowers the beauty of happiness and overcomes the darkness within each soul. 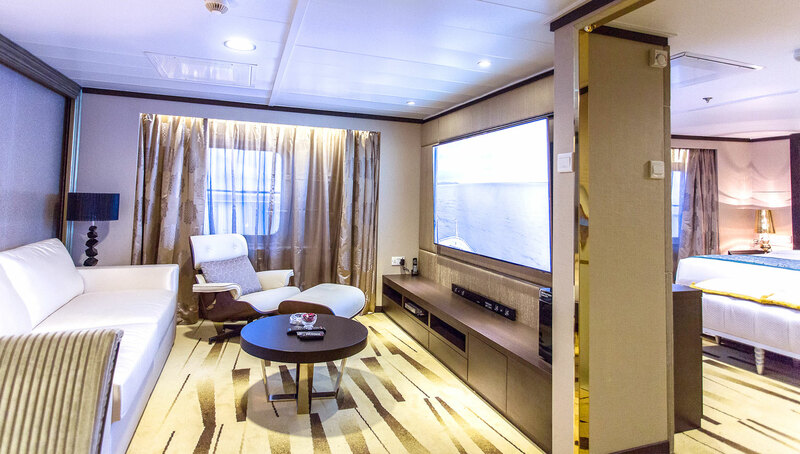 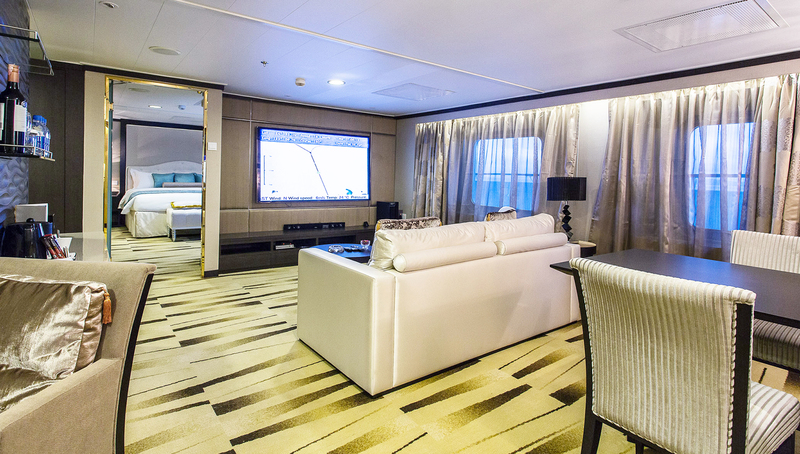 With so many cabin types available, including the opulent Owner’s Suite, there’s a pad to suit every budget. 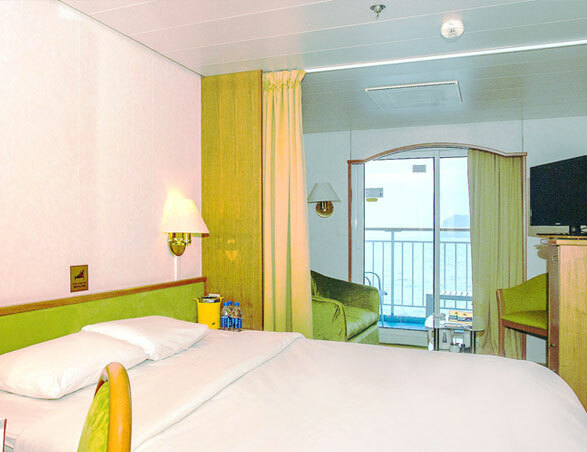 Staterooms and suites are equipped with queen beds, sofas, single beds and Pullmans, meaning they can be configured to suit your needs. 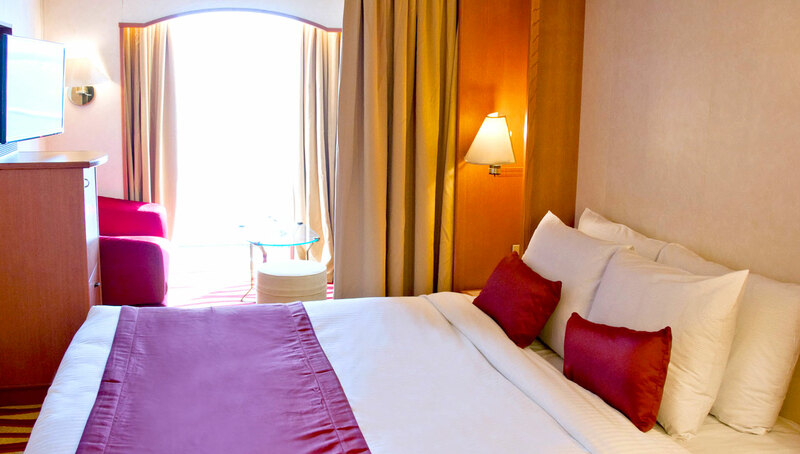 Let in the light with a generously-proportioned Superior Oceanview Stateroom. 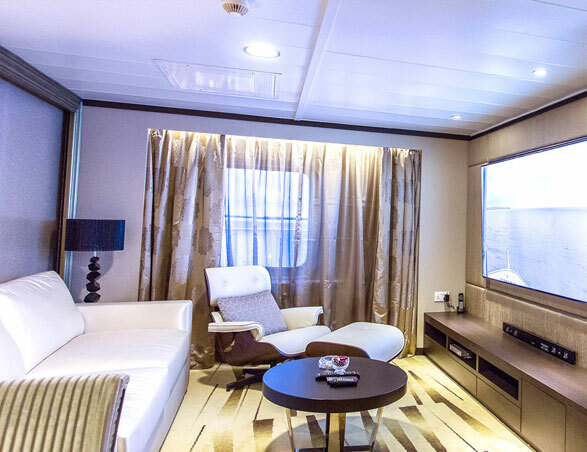 These cabins come with a big picture window and small lounge area with chairs and a sofa. 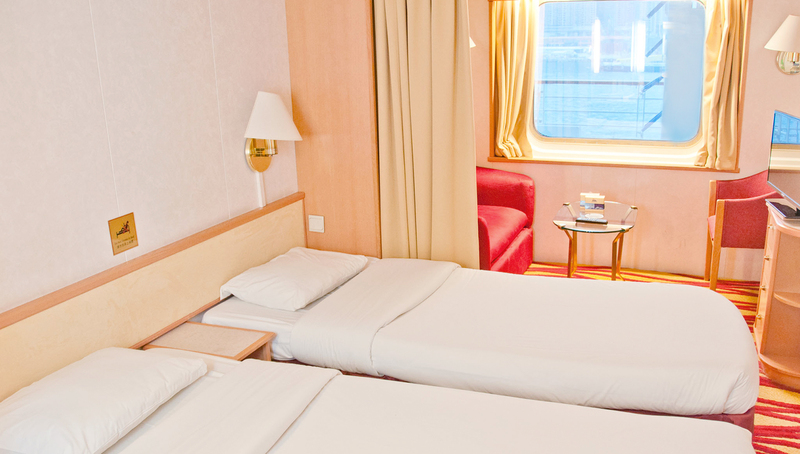 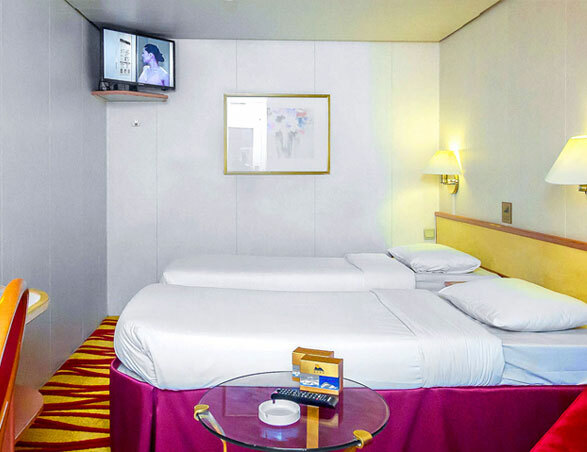 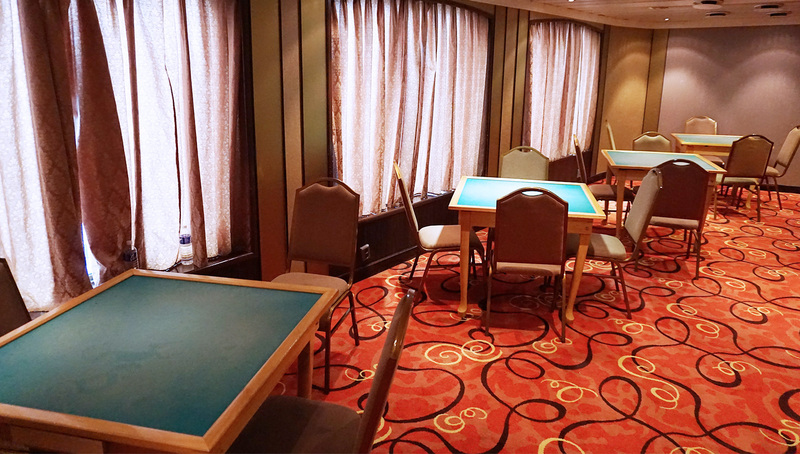 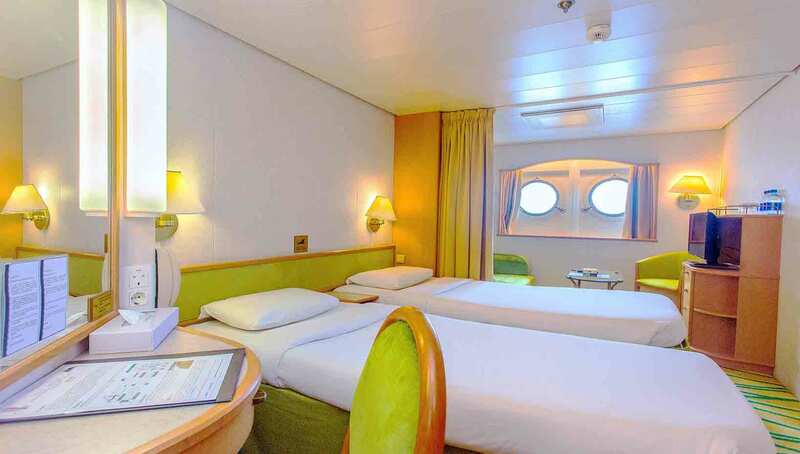 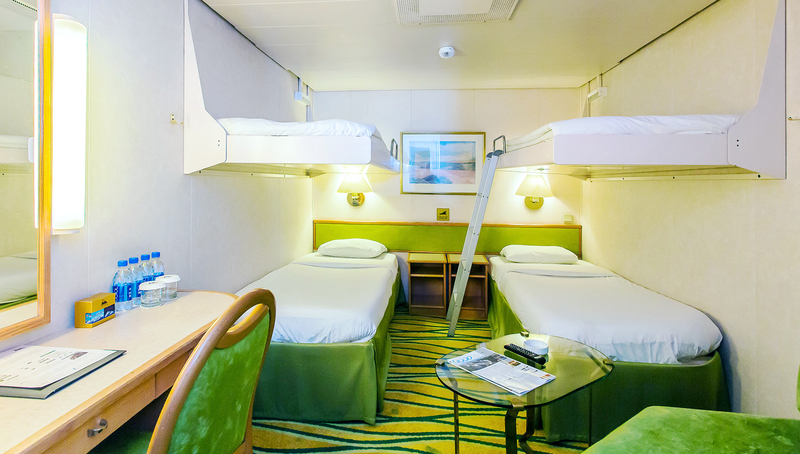 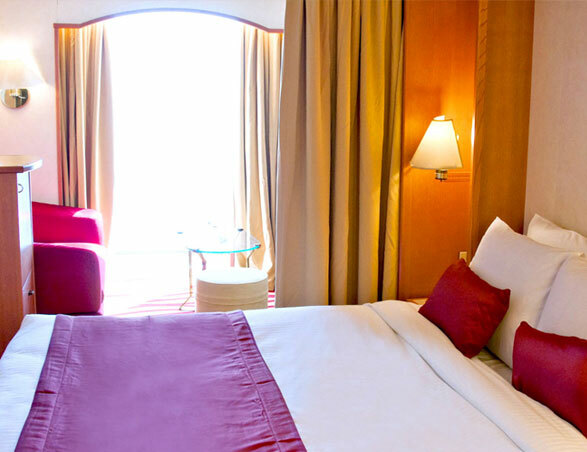 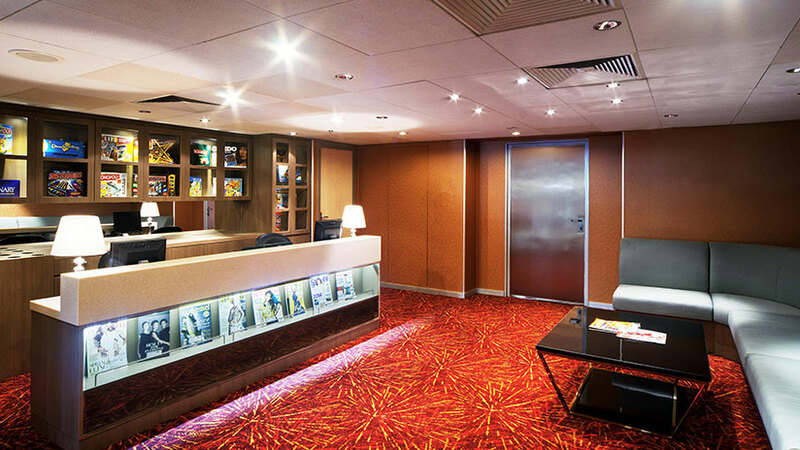 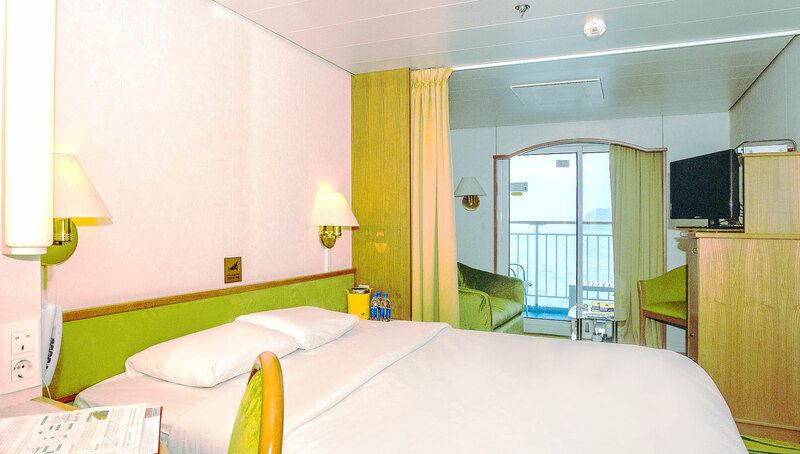 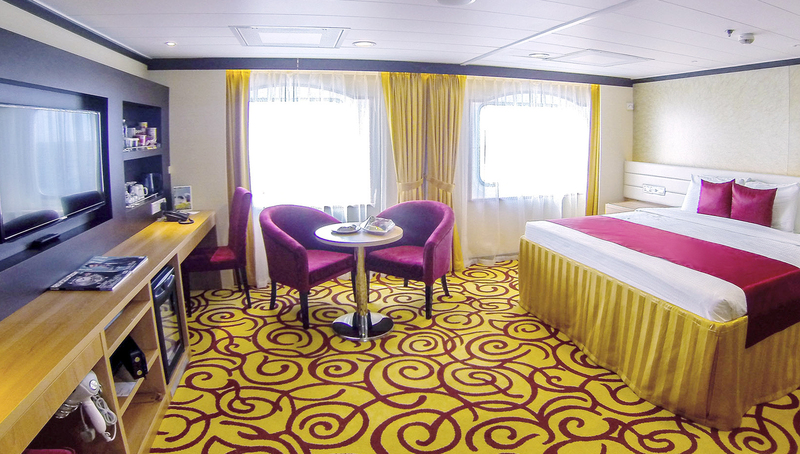 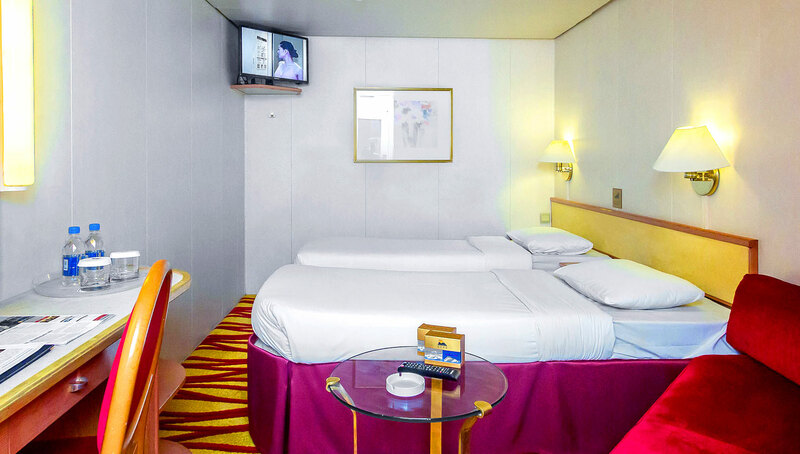 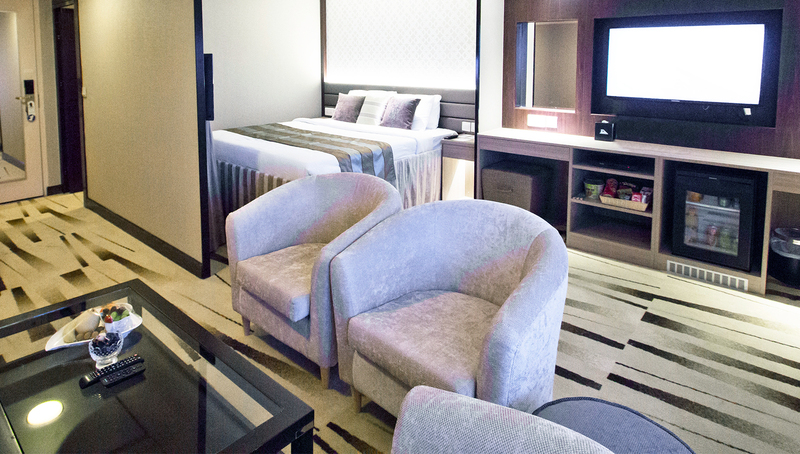 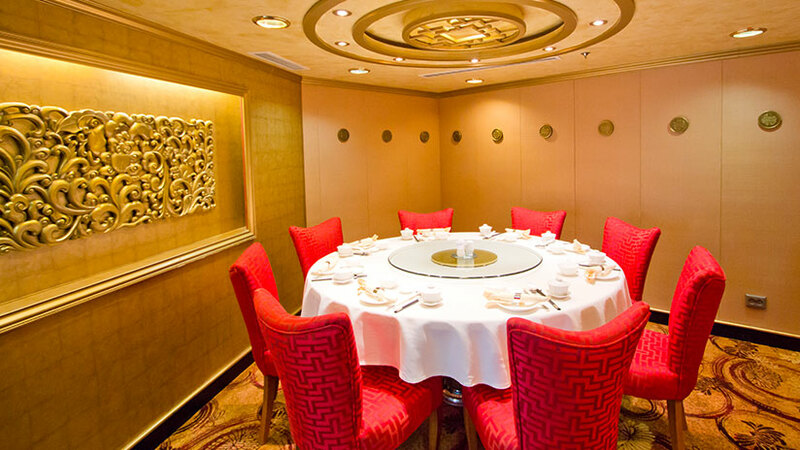 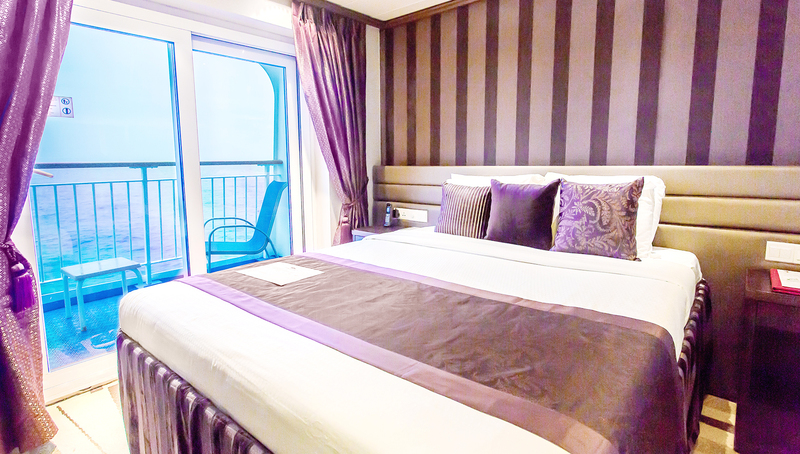 Staterooms can accommodate upto three people in comfort – various bedding formats are available.